The Red Cross blood supply gets low in the summer months. Eligible blood and platelet donors of all blood types are urged to give now and help save lives. Often in summertime the blood products go out faster than donations come in. Your help is needed to meet hospital patient needs. Please make an appointment now to give blood through the Red Cross and help ensure enough blood is available for patients in the coming days and weeks. We encourage you to register in advance, though walk-ins on the day of the drive are also appreciated. Registering in advance has several advantages: It allows you to plan your day for the appointment time that works best for you, and ensures your donation process will be as quick and efficient as possible. It also allows the Red Cross to gauge the number of donors to expect when they schedule their staffing and supplies needs for the week. There is also a lot of helpful information on-line available for you to browse. 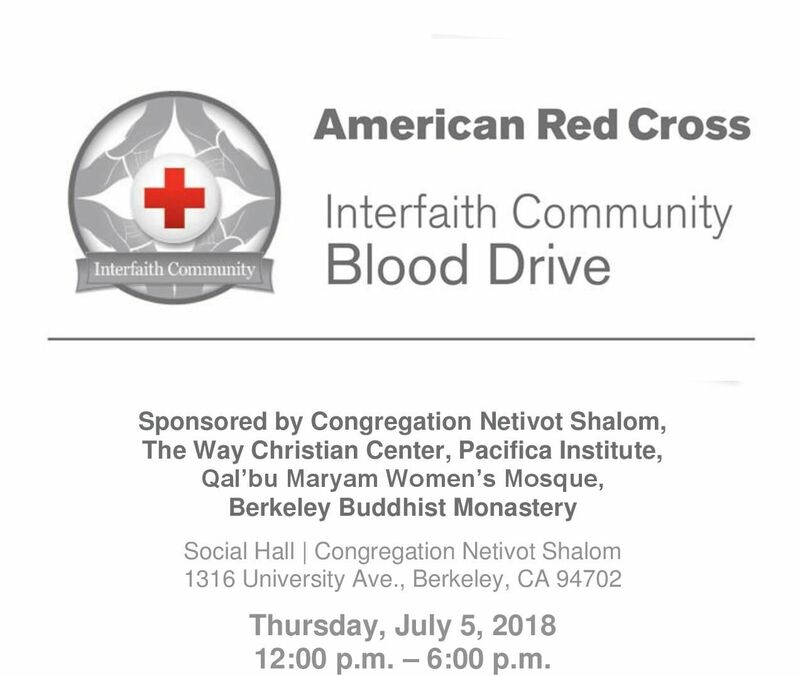 To pre-register, go on-line to www.redcrossblood.org, and input sponsor code ‘CNS’ in the “Find a Blood Drive” box in the upper right hand of the page. Find the available appointment time that works best for you and sign in. Here is some general information you may find helpful. Blood donation is a simple four-step process: registration, medical history, mini-physical, donation and refreshments. The actual donation typically takes less than 10 – 12 minutes. The entire process, from when you arrive to the time you leaves takes between 45 minutes and 1 hour 15 minutes.